The time has come for airlines to face the unfortunate reality that food allergies are increasing at an alarming rate. 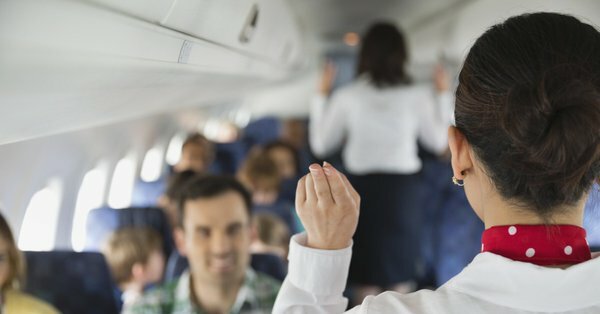 More and more people with food allergies will begin flying. As food allergic passengers, we don’t ask to have others notified not to consume nuts around us because we secretly desire unwarranted special treatment. We just want to mitigate the potential risk that we face in the air.